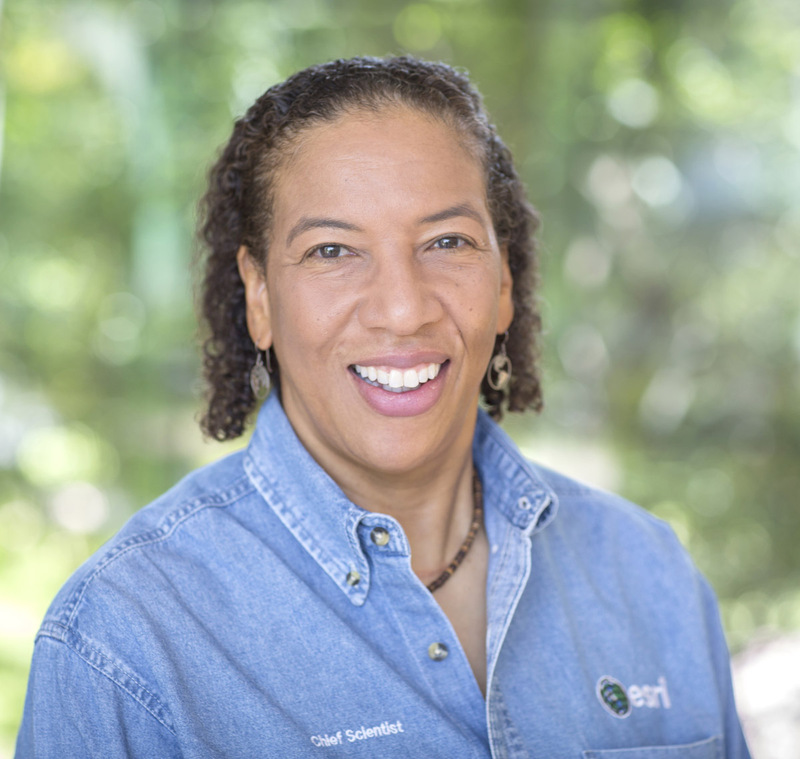 Redlands, California—Esri, the global leader in spatial analytics, today announced that its chief scientist, Dr. Dawn Wright, will be speaking at the National Academy of Sciences’ Roger Revelle Commemorative Lecture, to be held April 28 at the Smithsonian National Museum of Natural History in Washington, D.C. The Roger Revelle lecture is one of the highest honors in American oceanography. It recognizes and pays tribute to critical, ongoing work that links science with public policy. Wright’s lecture, "Swells, Soundlings, and Sustainability...but Here Be Monsters," will touch on the history of ocean mapping and identify major research challenges that still exist. She will address the growing intelligence of ocean mapping systems and their ability to reveal deeper insight into data. Wright will share the ways new mapping and analytics technologies can help better understanding of ocean data enable a more sustainable marine ecosystem. Friday, April 28, 5:30 p.m.